It's time to love the gums you're with! Click here to learn more. What is the Pinhole Technique? Am I Using the Right Dental Products? 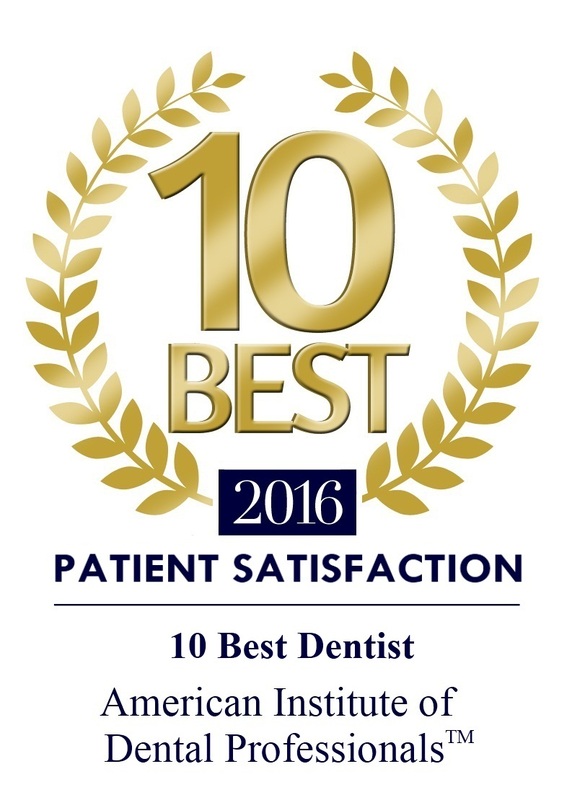 Recognized by the American Institute of Dental Professionals™ for the highest degree of professional achievement in our field as well as having an impeccable patient satisfaction rating.